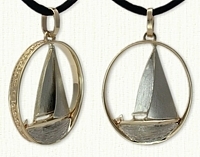 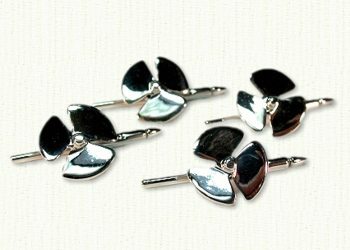 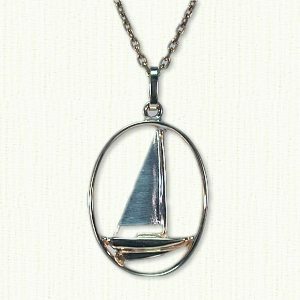 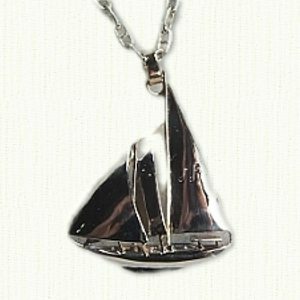 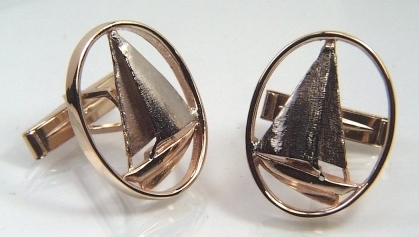 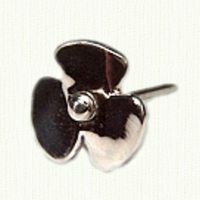 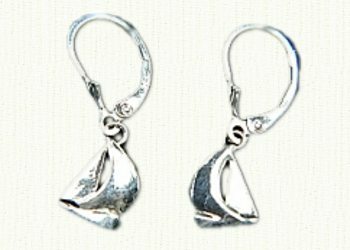 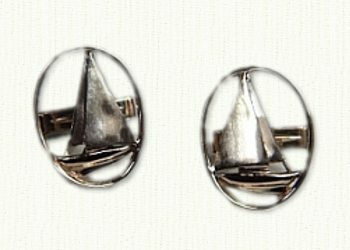 Custom Sailboat Jewelry: nautical jewelry & nautical rings @ affordable prices. 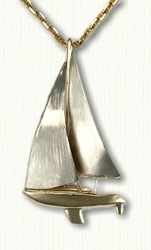 sailing out of Sapphire Beach Marina, St. Thomas is replicated here in sterling silver with a 14KT mast and trim. 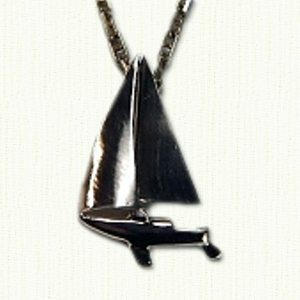 1 1/2" x 1 3/8" l, shown on the perfect chain - Anchor link (24" S/S anchor chain an additional $68.00). 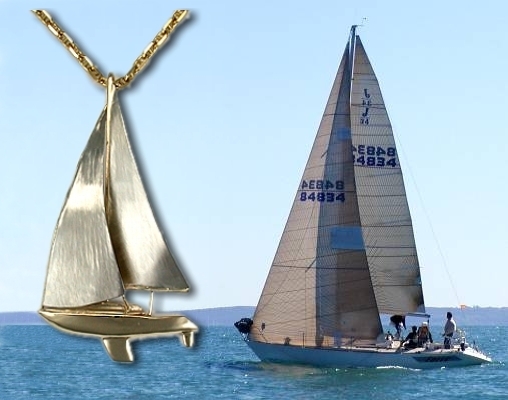 created from our customers photographs. 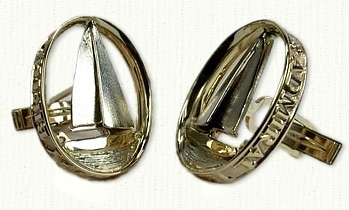 created from customer photographs and survey.